Lock in a great price for Best Western Plus The President Hotel – rated 8.4 by recent guests! 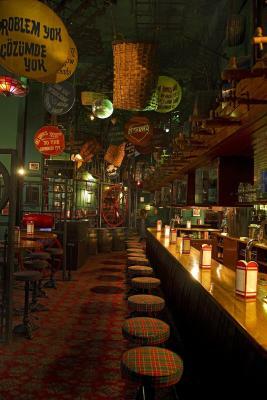 The location is really good, close to all the shops, restaurants. Breakfast was amazing. 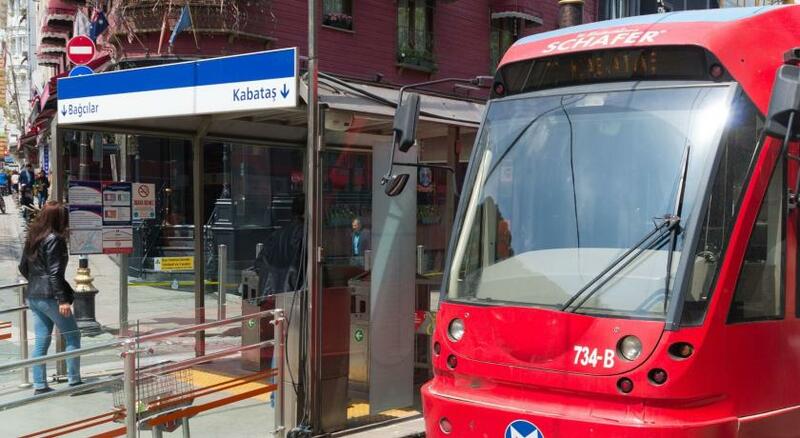 Location was great, just few steps away from grand bazaar, metro and tram station. 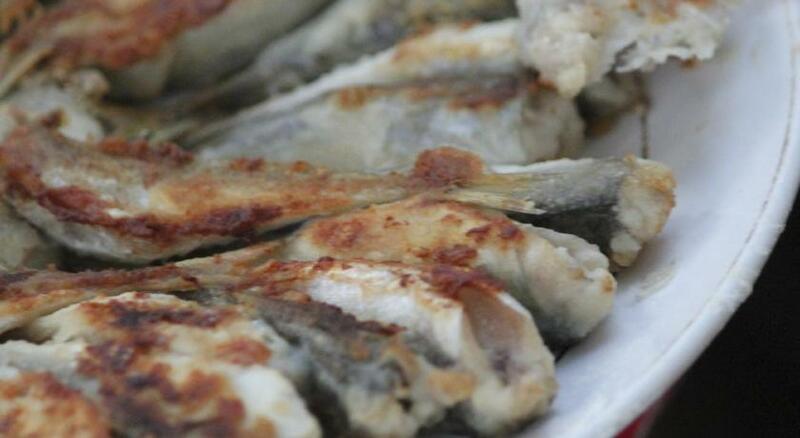 Many local food and shopping spots available nearby. Location location location. This hotel is only a minute walk to the Grand Bazaar for all the shopaholics out there. Supberb restaurant at 7th floor with amazing view at the city. Close to Great Bazaar. The location is perfect. The staff are very helpful. Staff very friendly. 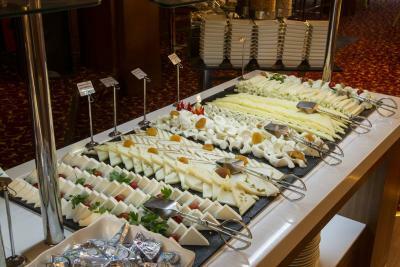 Need just more variety in breakfast, fresh fruit as an example. Best Western Plus The President Hotel This rating is a reflection of how the property compares to the industry standard when it comes to price, facilities and services available. It's based on a self-evaluation by the property. Use this rating to help choose your stay! 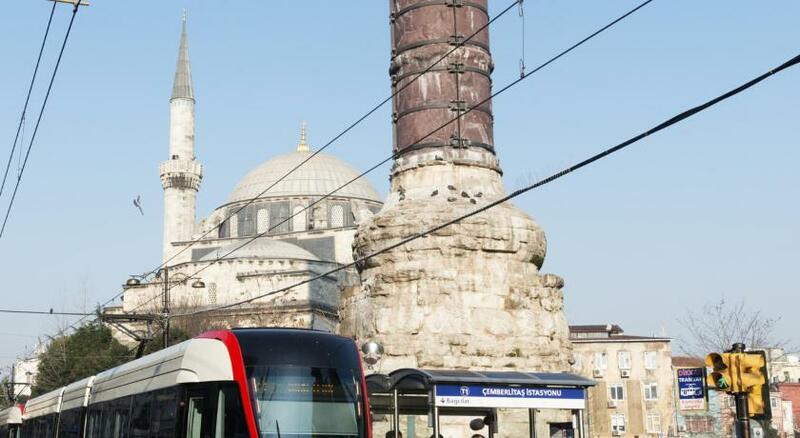 One of our top picks in Istanbul.Conveniently located in the Old City of Sultanahmet, Best Western Plus The President Hotel is just 750 feet from Grand Bazaar and 550 feet from Beyazit Tram Station. 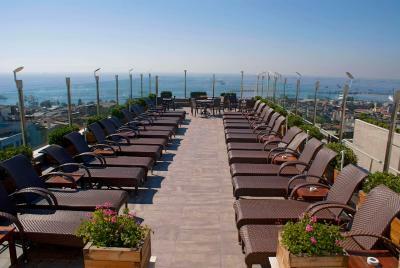 Panoramic views of Marmara Sea can be admired from the indoor pool and rooftop terrace of the hotel. Free WiFi, satellite TV and a laptop-size safe box are standard in Best Western President Hotel’s modern rooms. All rooms have a coffee&tea setup and central heating and cooling system. Some rooms also offer views of the sea or historic city. 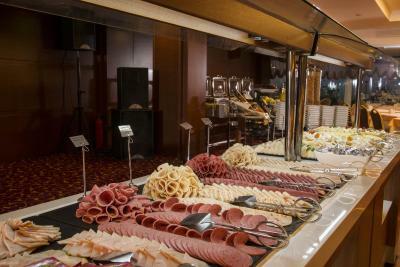 The day starts with a rich open buffet breakfast including a wide range of cheese, salami and eggs among other varieties and fresh products. 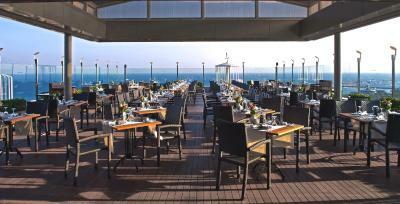 Breakfast is served in the Marmara dining room accompanied with views of the Marmara Sea. The Ottoman-style Ocakbasi Restaurant offers traditional Turkish cuisine, and international cuisine is served as an à la carte menu for lunch and dinner at the Terrace Restaurant. You can also enjoy a drink at the English pub while watching sports, and the President Café serving freshly baked pastries completes the offer. 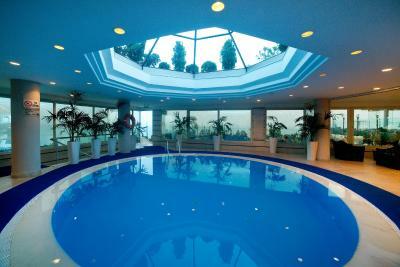 Surrounded by floor-to-ceiling windows, the indoor swimming area offers panoramic sea views. 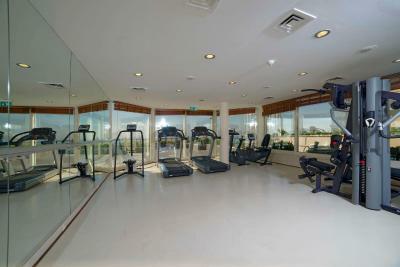 Access to the state-of-the-art gym is free for guests of Best Western Plus The President Hotel. 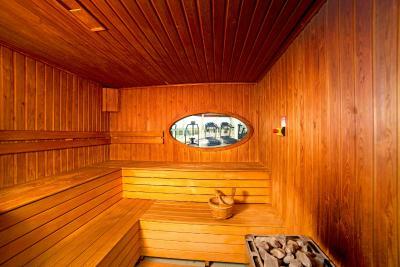 There is also a wellness center offering massages, sauna, steam room and a hot tub. Hagia Sophia, Blue Mosque and Topkapi Palace are 0.6 mi from Best Western Plus The President Hotel. 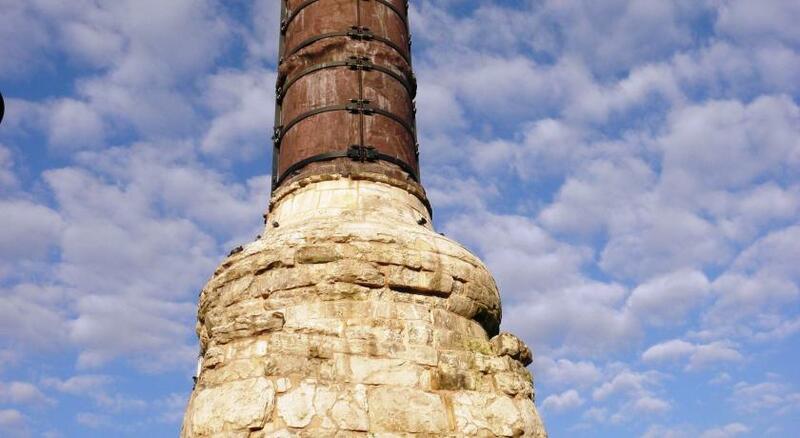 Cemberlitas Hammam is just 1,650 feet away. 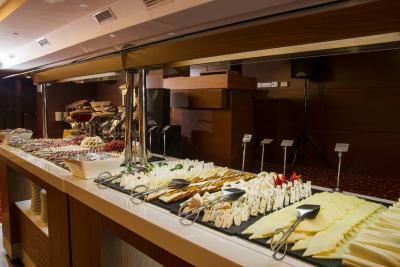 It is also a 20-minute drive from Ataturk Airport and the CNR Expo Center. Free private parking is available on site. Istanbul Airport is 35 mi from the property. 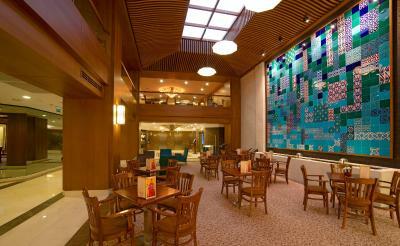 When would you like to stay at Best Western Plus The President Hotel? Our Hotel is located at the hearth of the old city, where the major historical landmarks take place in İstanbul. 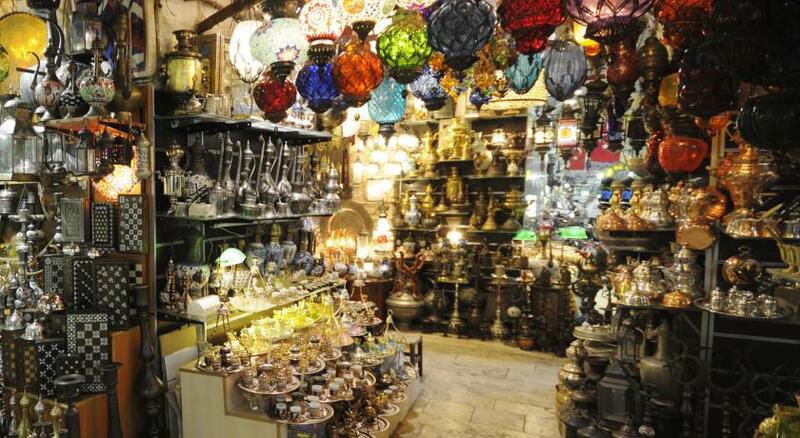 The Grand Bazaar is within minutes walking distance to the hotel. You can reach all the major monuments in the city by only walking. House Rules Best Western Plus The President Hotel takes special requests – add in the next step! Best Western Plus The President Hotel accepts these cards and reserves the right to temporarily hold an amount prior to arrival. 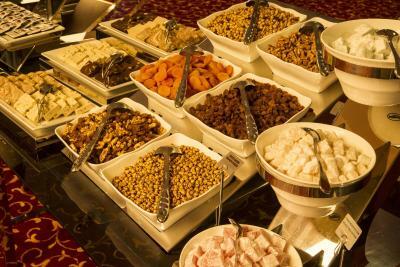 Please note that guests can get benefit from sahur instead of breakfast during Ramadan. The same card used to make the booking must be provided at check in. Roof top terrace with a great view on the Blue Mosquée. The personal was very nice and customer service oriented. It was a good value for the price. Thank you for the nice stay. The room had some strange odour. We have stayed here many times but there seems to be a problem with Transfers to and from the airport. Check in staff was very helpful. Location superb for all central historic places. Pool good for kids but ? Why to use caps? The normal room had a double bed which was really not enough for us with the kid. But the hotel changed our room the next day. 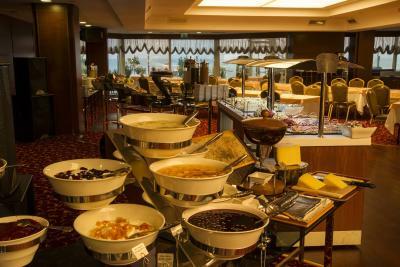 The breakfast was awesome and had a lot to offer. I enjoyed my stay at the hotel. The staff was exceptional and very friendly. They keep the Restaurant Music playing all over the Hotel including the open Areas where you can't sleep during day time due to high volume of the Music being played while window is open...even if you close it you'll still hear the music ... Requested them several times but no use...So you are forced NOT to breath a fresh Air and sleep with Air Con.. There was no information in the room on how to access the pool. We went straight to the pool, which has its own access from the top floor, not realisng that we should have gone first to the health club on the floor below, where the changing rooms are - and the changing room is tiny, would be very difficult if more than one occupant at a time. Also you need a swimming hat, which we had to purchase from the assistant. On departure, I was very surprised to be given a verbal amount to settle the bill, before seeing an itemised invoice, as is customary in the UK. The receptionist on duty did print off an invoice but had to be asked to do so. Room was kinda noisy cos of heating system next to it. Good location, breakfast is ok, guys at check-in desk were nice and helpful. They check my in early in the morning w/o extra cost. The rooms are a bit tight and the swimming pool very small. But still OK for a relaxing dip. 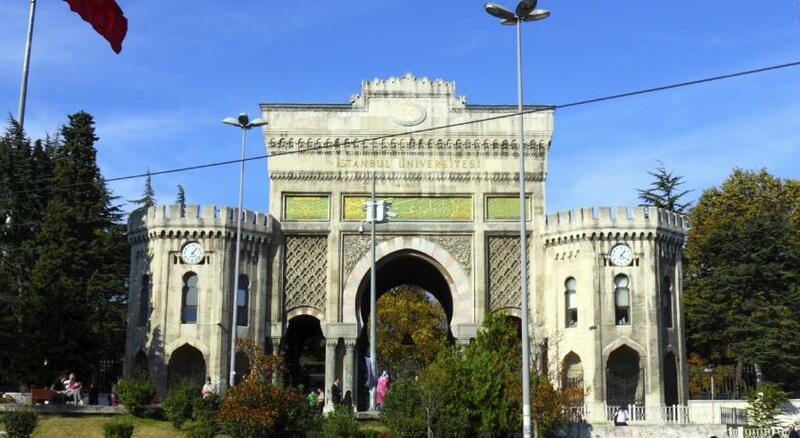 Excellent location if interested in historical sites and Grand Bazaar. Plenty of restaurants nearby. Very helpful and courteous staff, especially everyone at the reception. The booking process and response to queries and arrangements prior to arrival were also very efficient. 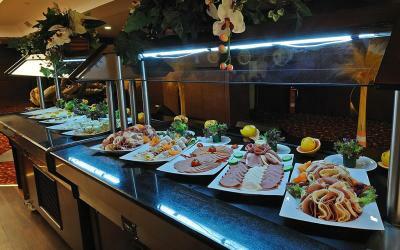 Clean rooms and good breakfast in 6th floor restaurant with panoramic views of city.